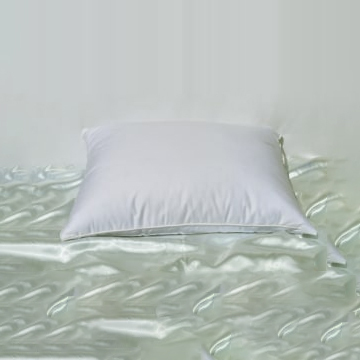 ROYAL PILLOW STANDARD REUSABLE commonly used in hospital and nursing homes. Can be wiped cleaned and used over, and over again. Cover is the SPEC-TEX “Endurance”, it is bacteria resistant, anti-fungal, non-allergenic, and flame retardant. 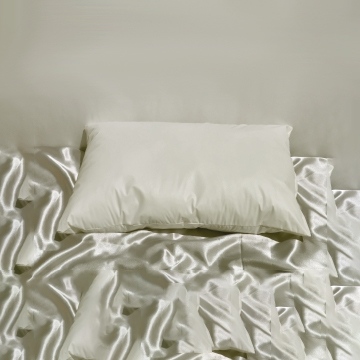 Also breathable, noiseless, and very soft and comfortable to sleep on. 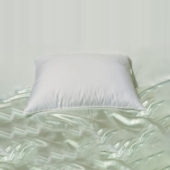 This pillow is commonly used in hospital and nursing homes, and can be wiped cleaned and used over again. Cover is the SPEC-TEX “Endurance”, it is bacteria resistant, anti-fungal, non-allergenic, and flame retardant. 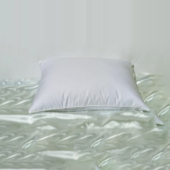 Also breathable, noiseless, and very soft and comfortable to sleep on.